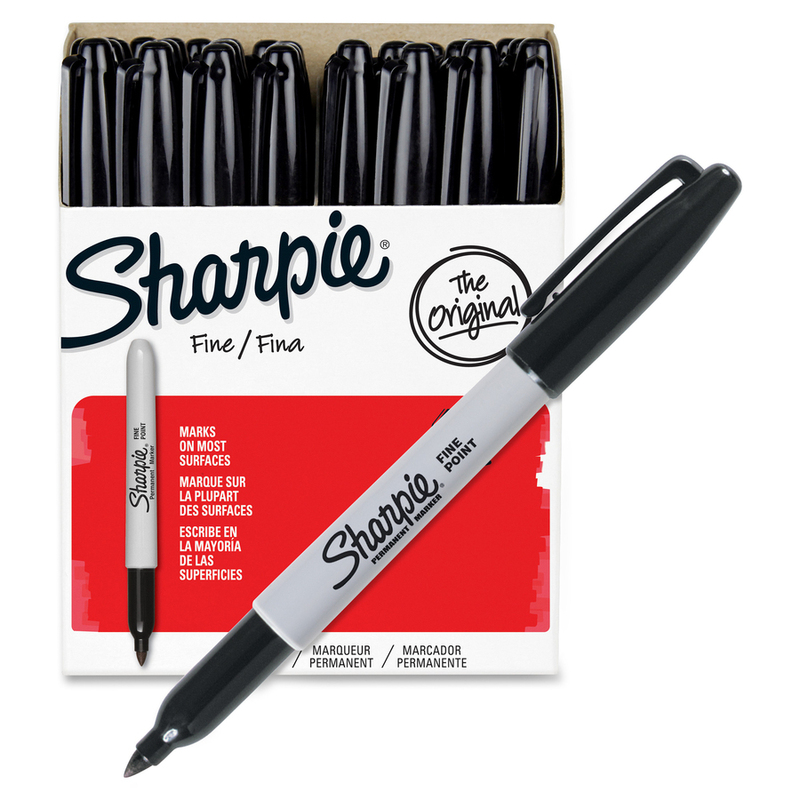 Sharpie markers feature a bold fine point that makes permanent marks on most hard-to-mark surfaces. 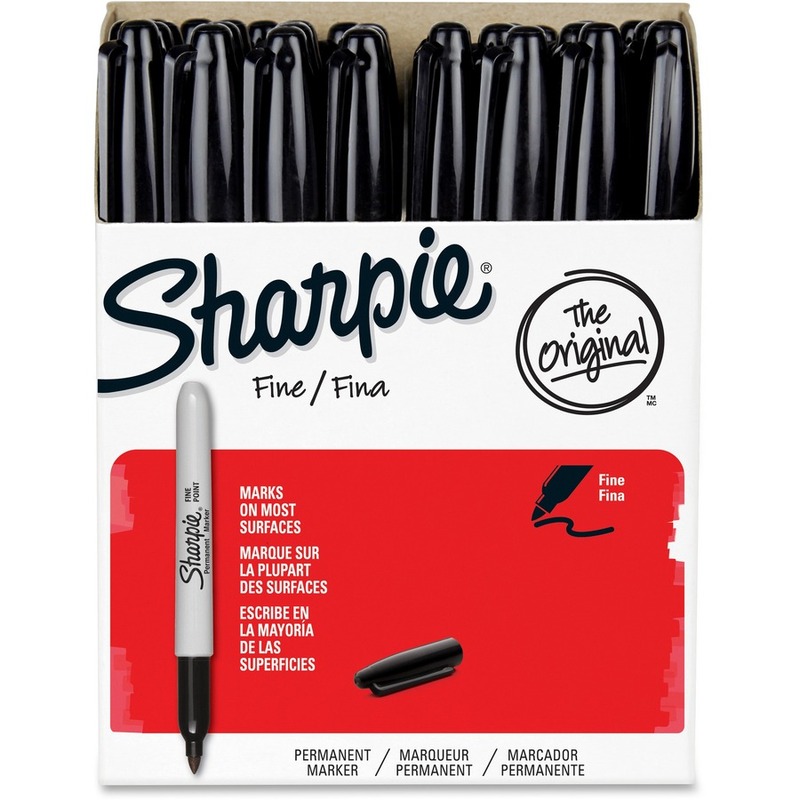 The bold, fine tip creates indelible marks. 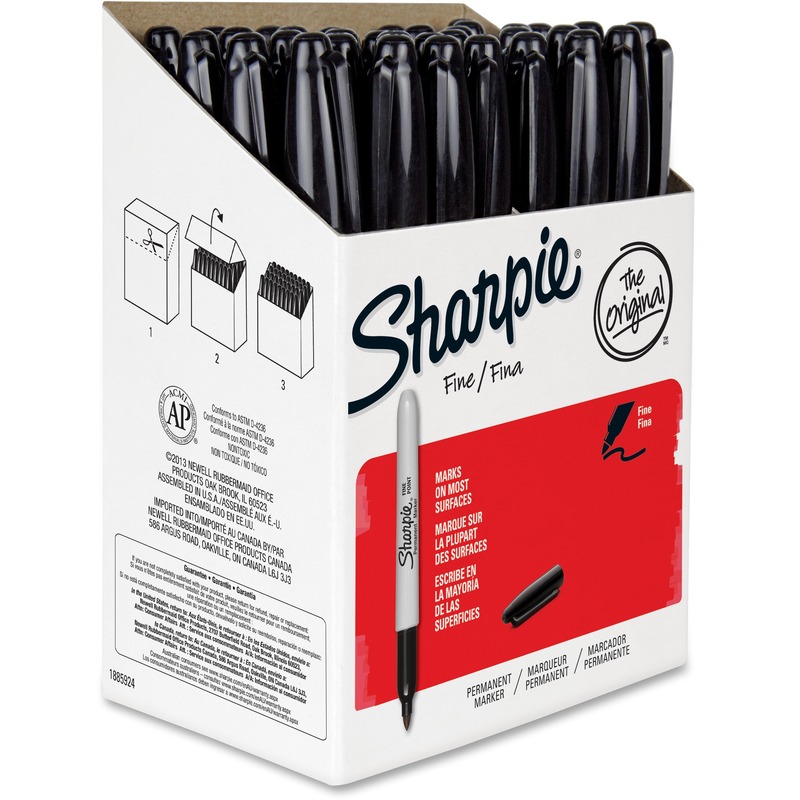 Fade-resistant, smear-resistant, water-resistant ink makes it ideal for multiple project uses. 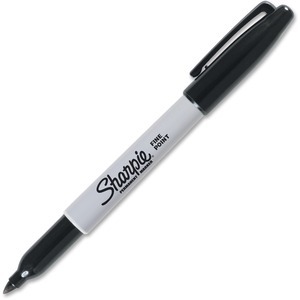 Ink formula is certified AP nontoxic.